Lorin Oberweger and Veronica Rossi are back! 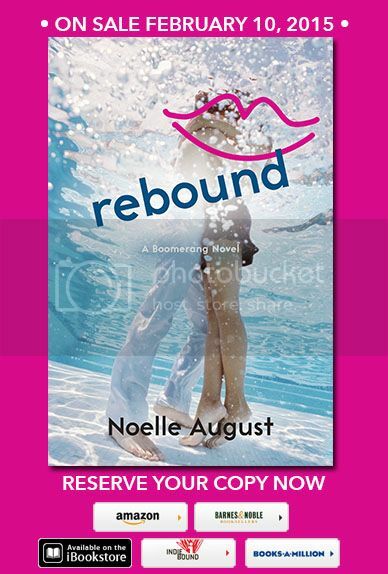 Rebound is the second book in the Boomerang series they co-wrote. 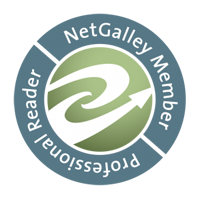 A lot of people really enjoyed the first book, Boomerang and sadly it’s still sitting in my TBR pile. Hopefully I’ll get around to it soon. If you’ve read it, what did you think and are you looking forward to Rebound? In the meantime, here’s the cover to Rebound!